50 Cent is friends with actors. Here he is with Mark Wahlberg. 11. 50 Cent is friends with actors. 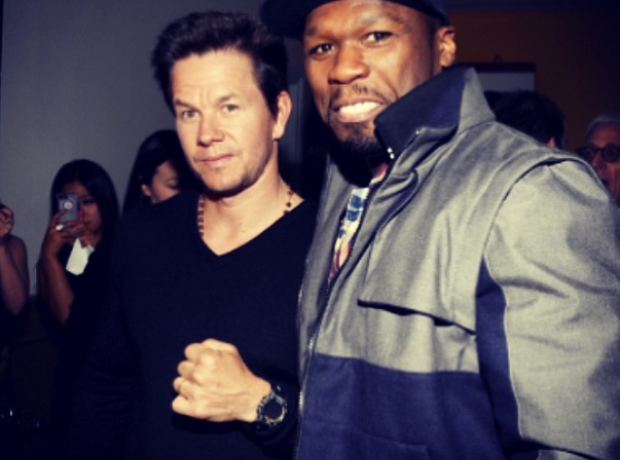 Here he is with Mark Wahlberg.